1 Christian Pencil. 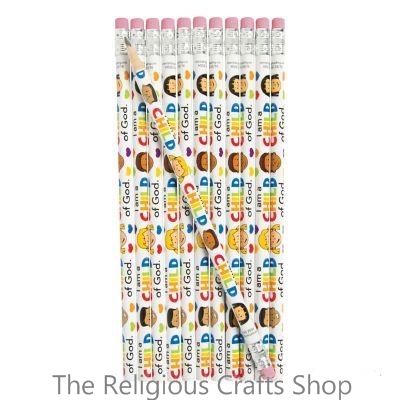 These pencils have a simple and colourful design which will appeal to younger children. They are ideal to give out in Sunday Schools or sell for fundraising. Pencils measure 19cm.